Microsoft has just cut a deal with Brooklyn-based Consensys to develop new Ethereum Blockchain-as-a-service products and new tools for its cloud-based service platform Azure. 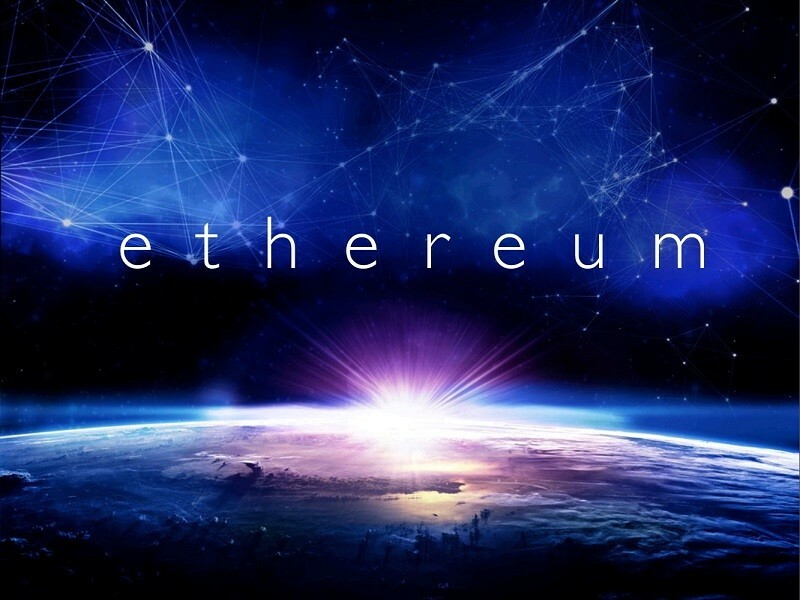 The Ethereum-based service will be launched at the Ethereum developer conference, DΞVCON1, in London later this year, and will include BlockAppsStrato, a toolkit for building Ethereum applications, and Ether.Camp, a Blockchain explorer. According to a report in International Business Times, the partnership will allow enterprise customers to deploy private and semi-private or consortium Blockchain networks, along with single click Ethereum node deployment by the Azure control panel; every Ethereum node will come complete with a full computational machine running within it. ConsenSys spawns, coordinates, incubates and accelerates blockchain focused Spoke Ventures (SV’s) via internal development, merger & acquisition, investment and joint venture. Founded by Joseph Lubin, a Co-Founder of The Ethereum Foundation, ConsenSys is comprised of personnel around the world. ConsenSys has formed ConsenSys Enterprise to execute large scale blockchain solutions. BlockApps Strato is a full-stack solution for creating your own private or consortium (semi-private) blockchains based on Ethereum standards. Build blockchain applications that can be accessed from any internet-connected device using our RESTful API. Ether.Camp is a blockchain explorer and a web-based IDE. It allows for look up and navigation of transactions on the Ethereum blockchain and collaborative coding in a web-based editor in an execution sandbox.